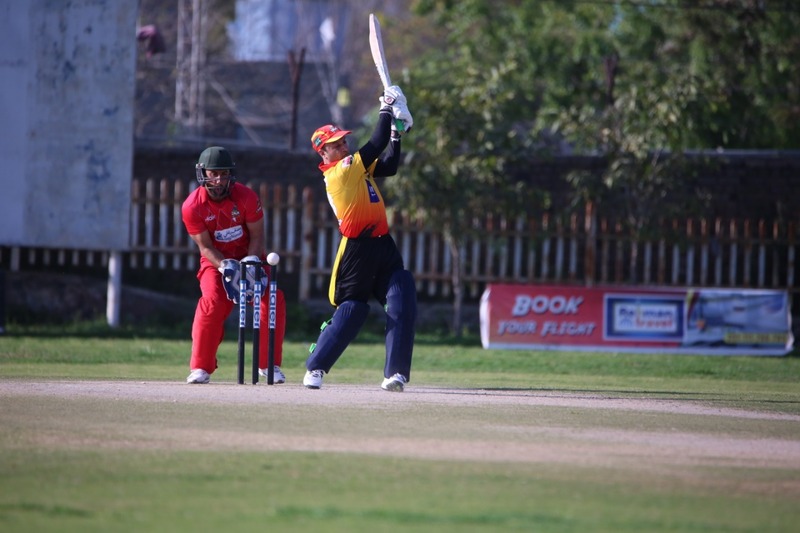 The matches of GZL – 3rd Global Zalmi Leagueare taking place in full swing. In the 1st match Kabul defeated Torino by 8 wickets. Torino scored 116 for the loss of 8 wickets. Abdullah Afridi scored 48 runs. Zafar and Ishaq grabbed 2 wickets each from Kabul Zalmi. 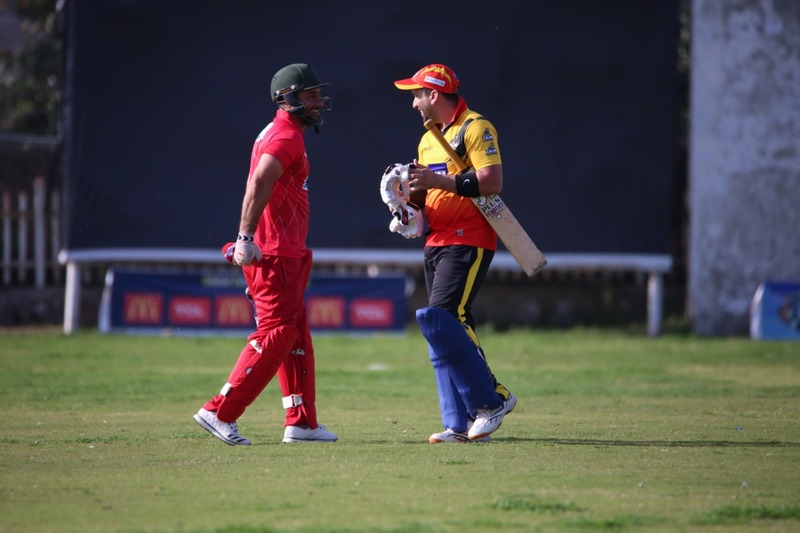 In the 2nd match, Joburg Zalmi defeated Victoria Zalmi by 4 wickets. 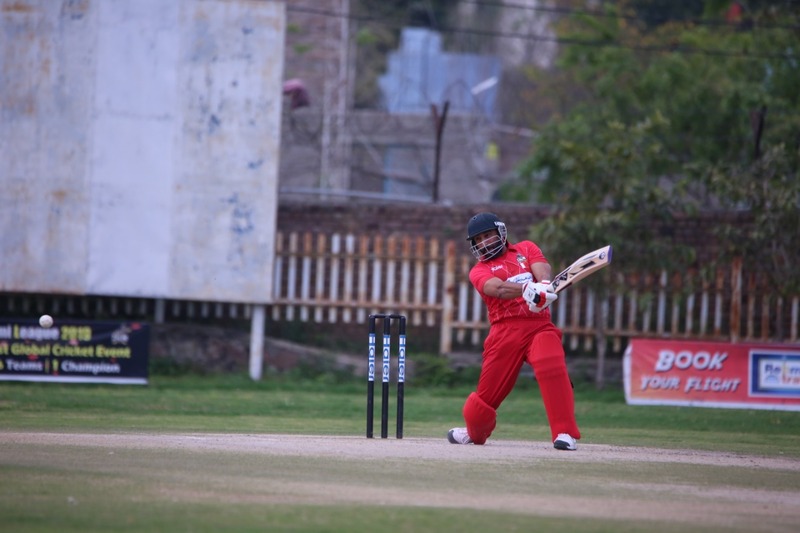 Victoria scored 143/9 in which Nasir Ali scored 30 runs. In reply, Joburg chased the target with the loss of 6 wickets. Nabeel Ahmad scored 47 runs. In the 3rd match, States Zalmi defeated Dubai Zalmi by 46 tuns. States scored 207 runs. Ahad Bhatti scored 71 runs. In reply, Dubai could only manage 168 runs for 8 wickets down. Nadir Hussain scored 83 runs. In the 4th match, Manama Zalmi defeated Bonn Zalmi by 24 runs. Manama scored 149 whereas Bonn could only manage 125 runs. Majid Abbadi was the key for Manama’s win as he grabbed 4 wickets.